With Pastry Moments, Bakery Stars introduces a unique concept and high-quality fresh frozen pastries. Coconut & Cherry, Carrot & Chocolate, Apple Royal, Cherry Pie. 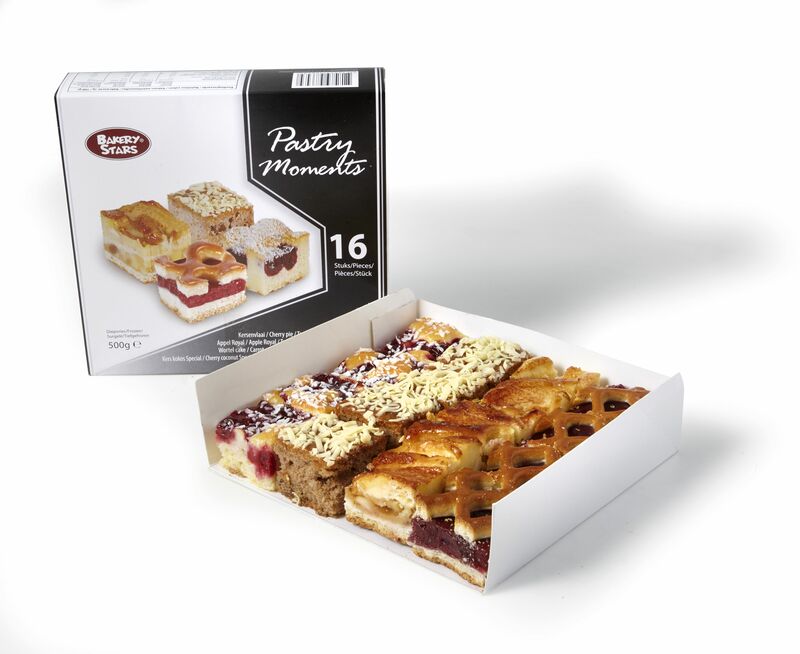 Pastry Moments are perfect with coffee or tea, high teas, events & parties or as a moment of indulgence. You can enjoy these delicacies at any time of the day! Special Moments for you…..taste and enjoy!